Welcome to HatsbyRita. 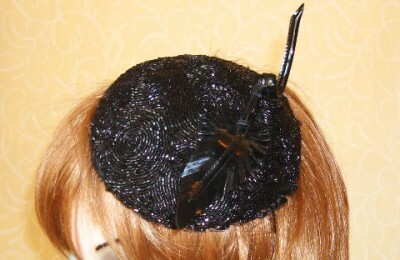 I adore designing and creating unique handmade hats hats! 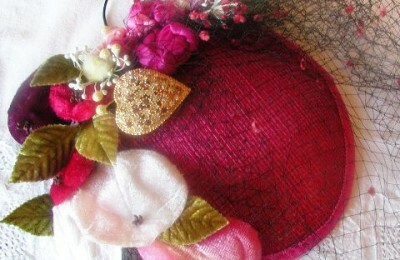 I especially love embellishing my hats with vintage adornments such as French veils, handmade ribbon flowers, antique ribbons and other pieces from my extensive collection. 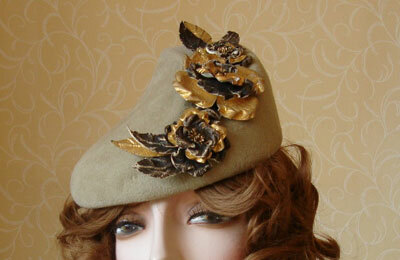 Every one of my handmade hats are one of a kind and you are unlikely to find similar hats anywhere else. 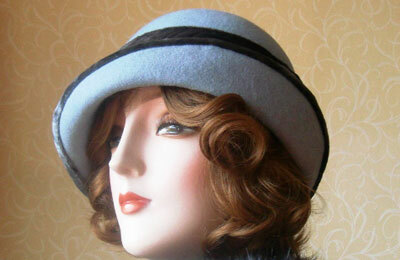 Be sure to have a look at my felt hats, straw hats and intricately made unique fascinators. 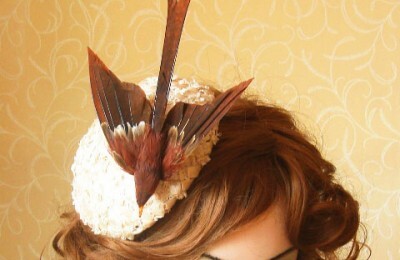 Amongst my range of handmade hats, you will see that there are a number of options for special occasions (a wedding or a day at the races, etc) as well as some more practical pieces to keep you warm in the colder seasons. 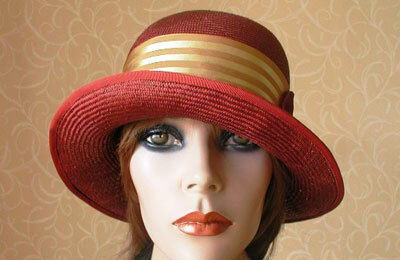 Whichever type you choose, you can be sure that they are all unique hats, lovingly made with the finest materials and incredible attention to detail.